We are dedicated to creating a world without smokers. Our mission is to inform, entertain, and educate anyone who is interested in vaping products. Our YouTube channel is considered “laid back” compared to most vaping related channels. However, we do take this seriously. 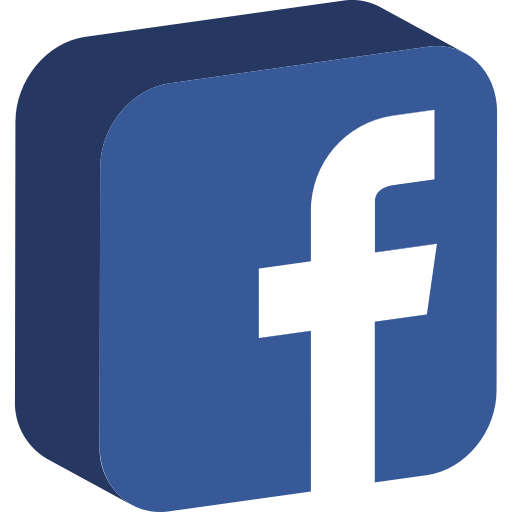 Please, if you have any questions about vaping, feel free to send them to us! Ryan likes real fruit juices with minimal savory additions. With a few exceptions, like Pink from ends game. If you choose this profile, you will receive a lot of Ryan's favorite fruity liquids! Kade loves candy flavors. Sour, sweet, gummy, you name it! He also can go for some of the more sour fruit juices like Grape On by Goof E-Juice. 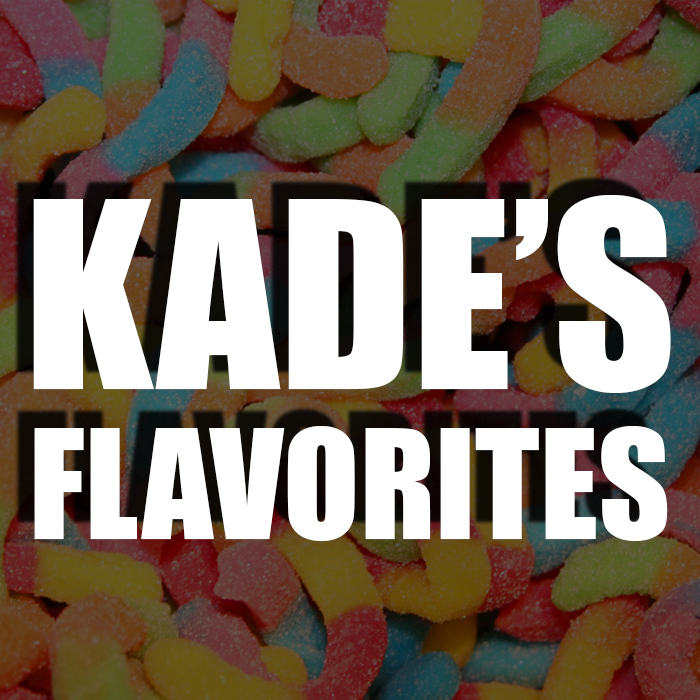 If you choose this profile, you will receive a lot of Kade's favorite candy liquids! Josh likes dessert flavors mixed with fruity overtones. He can also go through an entire bottle of Lava Flow by naked 100 which is as fruity as it gets. Josh likes a little of everything, but mostly dessert & cereal flavors. If you choose this profile, you will receive a lot of Josh's favorite dessert liquids! Mostly really sweet, rich, custardy flavors. The occasional mint & tobacco flavor will make it's way into Austin's juice collection, however, he's all about those creamy custardy clouds. If your choose this profile, you will receive a lot of Austin's favorite sweet/creamy flavors!